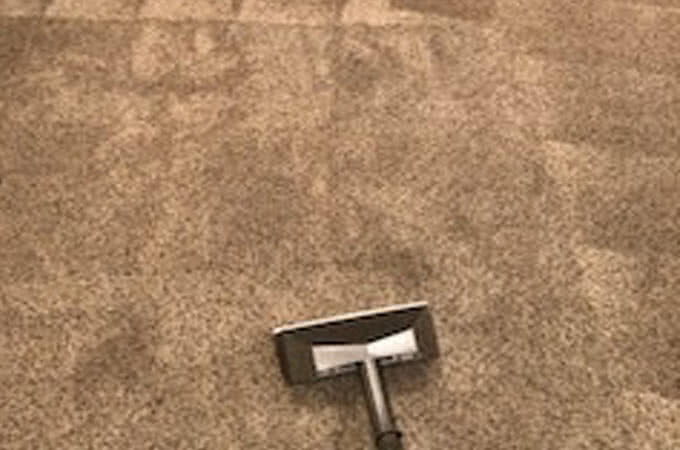 Designed to eliminate odor, prevent staining, and simplify cleanup, Scotchgard is a remarkably cost-effective way to improve the look of your interior. However, not having your Scotchgard applied professionally can actually damage your carpet or furnishings. 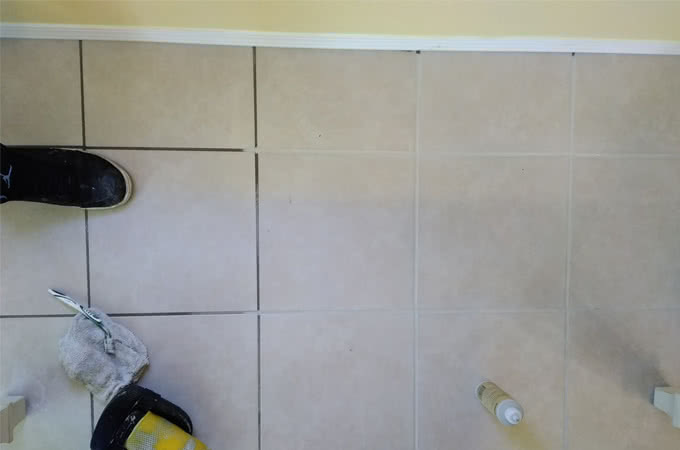 At A Better Clean LLC, we can install Scotchgard to give your property that added layer of protection it needs. 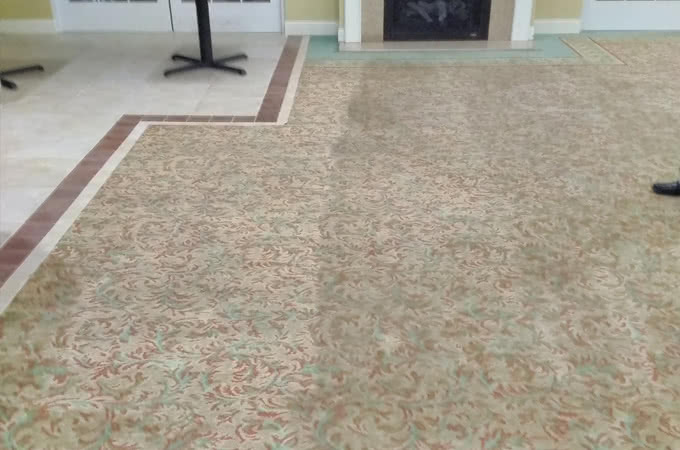 If you're tired of fighting to remove the stubborn carpet stains day after day, don't struggle any longer. 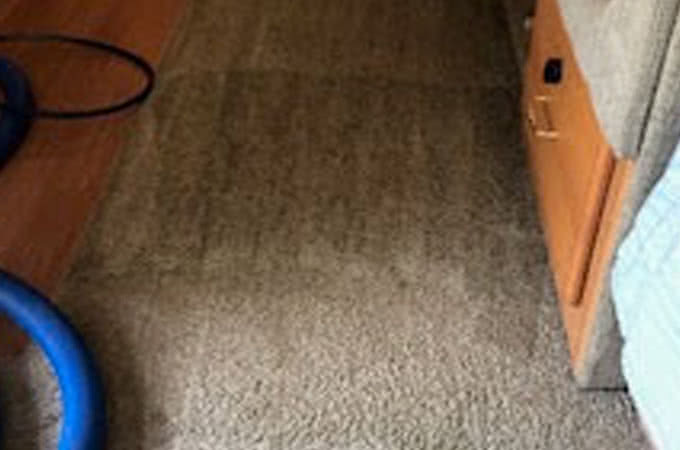 Protect your interior with a Scotchgard application from A Better Clean LLC. 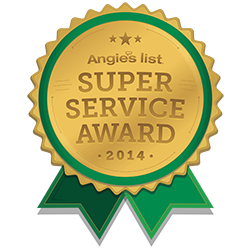 For more information about our services or to request a quote, call us today.